Temujin, also known as Genghis Khan, was born in 1162. He founded the Mongol Empire from small Mongolian tribes across the plain and neighboring territories. Temujin was named Genghis Khan after he succeeded the title of the universal ruler. He killed his half-brother after a fight, making him the next in line. At the age of 16, he married Borte of the Konkirat tribe. They had three sons, one of them was Ogedei who later became the next Khan. Khan considered his wife as the only Empress amidst his multiple concubines. 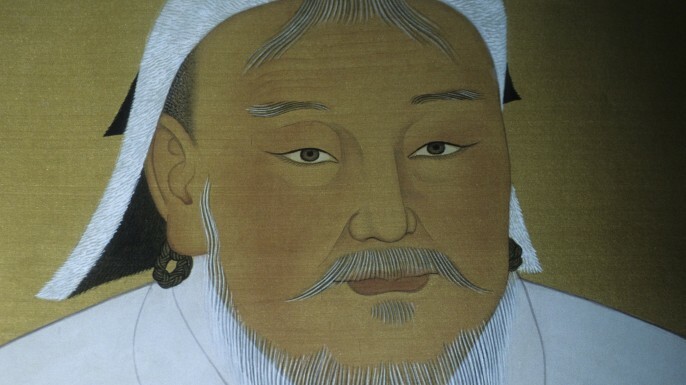 By 1206, Genghis Khan started to build his own army defeating small Mongolian tribes. The Tartars, Keraits, Mongols, Merkits, and Naimans united as the great Mongol Empire. After a year, the army conquered other neighboring territories due to the growing population and scarcity of resources. 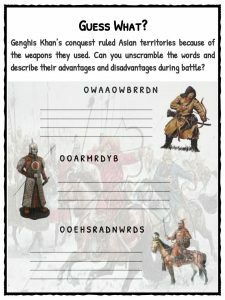 Genghis Khan is well-known with his military tactics. 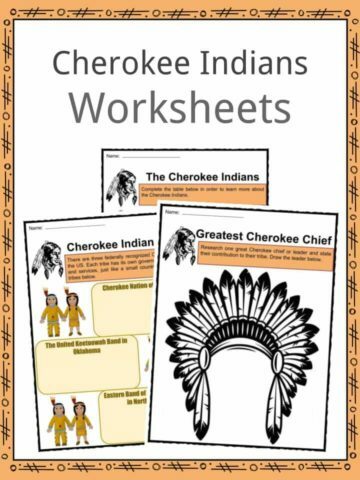 He defeated tribes and later on dynasties because of his battle strategies and well-trained army. The horse archers were trained to move fast and shoot accurately. He also used stone and fire catapults in invading walled castles, the fake retreat and surprising the enemy with a larger army, and his spy networking. Genghis Khan used spies in order to know about the battlefield and tactics of the enemy ahead of time. 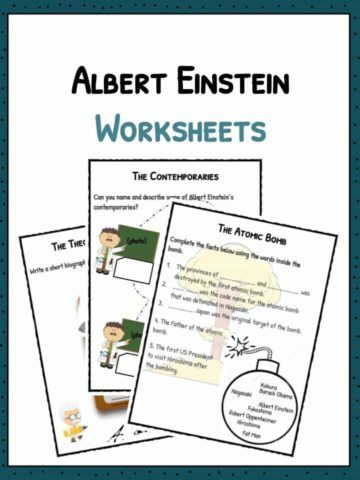 His army was equipped with javelins, short swords, battle axes, and bow and arrows. As a leader, he valued loyalty, hard work, and religious tolerance. Khan promoted officials by merit and not by inheritance. His army practiced multiple religions as part of their personal spiritual right. 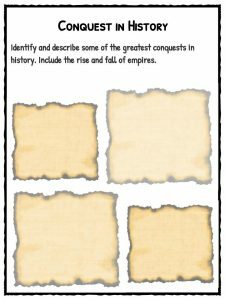 The code of Yassa guided the empire with laws, rules, and penalties. Most of the offended laws were punishable by death. 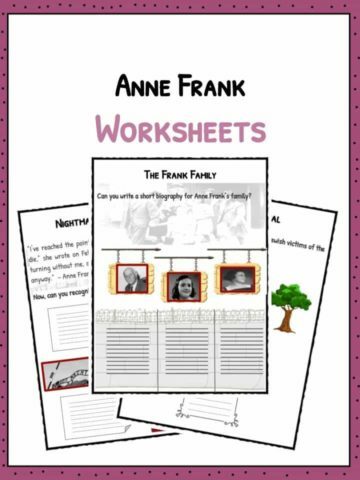 One of his brutal methods was the use of captives as a human shield to achieve victory. He massacred the Chinese royal family after the invasion of the Jin Dynasty. Women and children were killed to ensure non-succession from the Tangut lineage. In 1219, Pax Mongolica came after the invasion of the Khwarizm Kingdom. 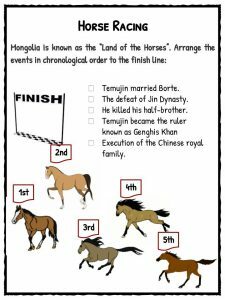 The death of Genghis Khan eight years later was still uncertain. Legend says that he fell off his horse. 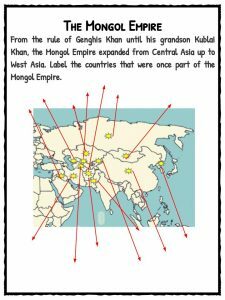 His son, Ogedei, inherited the supreme power and in 1251 his grandson, Kublai Khan, ruled the Yuan Dynasty. 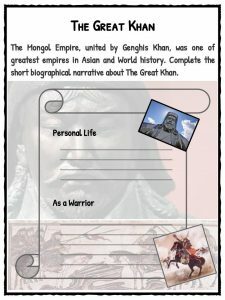 Today, around 8% of Asian men are believed to be descendants of the Great Khan. 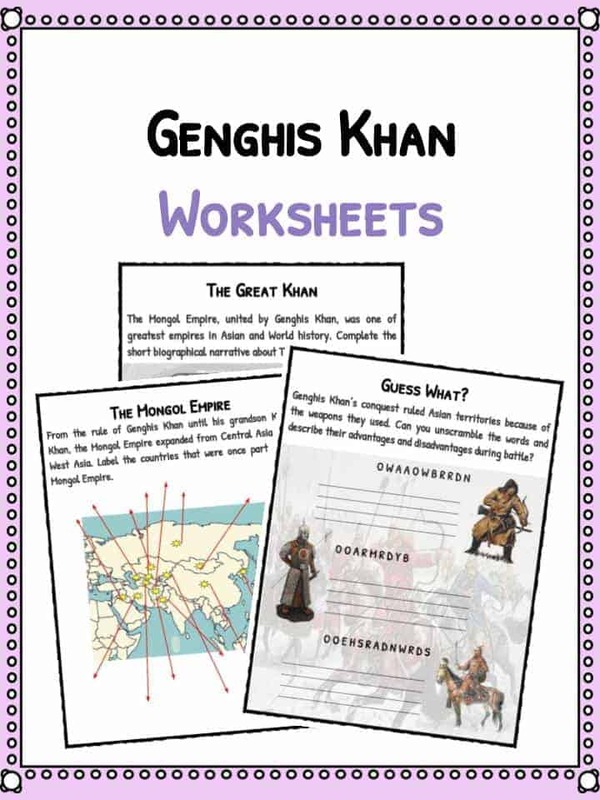 This bundle contains 11 ready-to-use Genghis Khan Worksheets that are perfect for students who want to learn more about Genghis Khan who founded the Mongol Empire from small Mongolian tribes across the plain and neighboring territories.